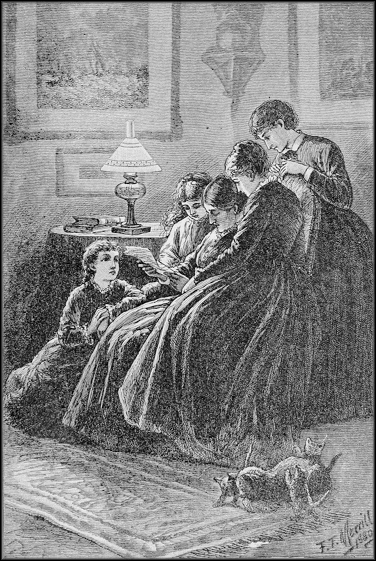 We’re throwing a big party to celebrate the 150th anniversary of Louisa May Alcott’s Little Women. Anyone and everyone can learn about and explore the world of Meg, Jo, Beth and Amy March, as well as their creator, this September at the library. 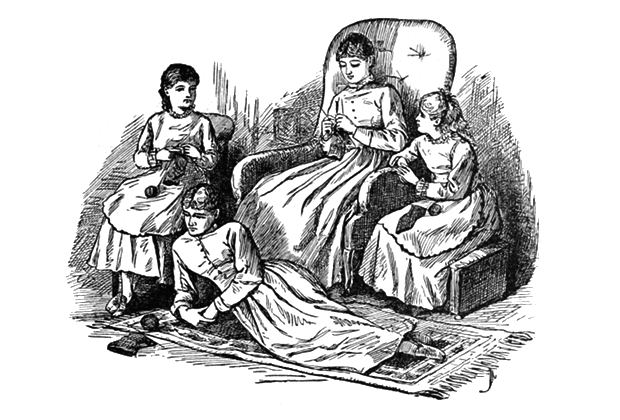 Little Women is one of the most important books in American literature. It all but created the notion of the all-American girl and its story has been adapted for TV, film, musicals, opera and even anime. Its characters, story and theme still resonate with readers a century and a half later. 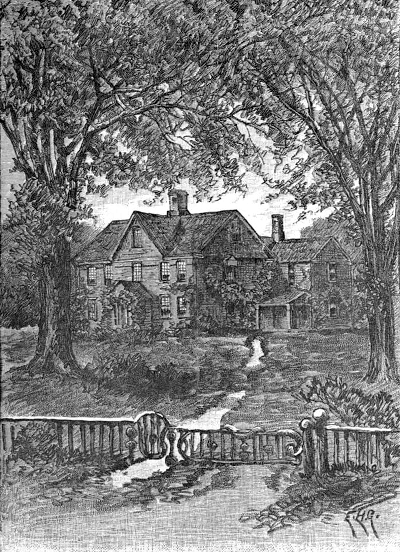 Meet Louisa May Alcott at 6 p.m. on Monday, Sept. 10, at our Main Branch. Debra Miller, a performer and historian, will portray Alcott at the height of her success. This theatrical presentation was created using excerpts from Alcott’s letters and journals, allowing her to speak in her own words. Learn Alcott’s hopes, heartbreaks and the experiences of her life – including her time as a Civil War nurse and her struggles to support her family – from which she drew inspiration for her novels, short stories and poems. Registration is required and opens Aug. 10. A Little Women Christmas at 2 p.m. on Saturday, Sept. 15, at our Main Branch. Kids from kindergarten through sixth grade can step back into the time of “Little Women.” They’ll carol and participate in activities from the Victorian era. Registration begins Sept. 1 and is required. 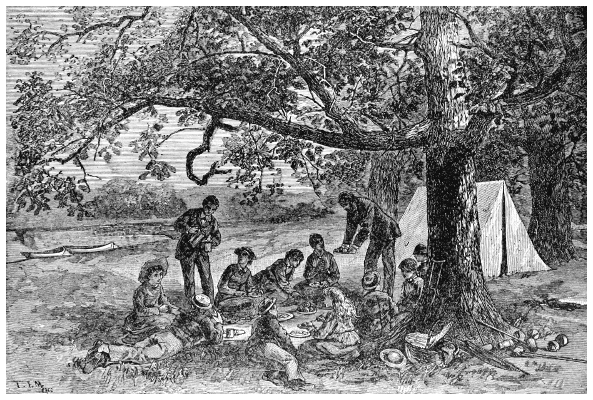 Civil War Era Tea with the Sisters Tea Room at 6 p.m. on Tuesday, Sept. 18, at our Main Branch. The Sisters Tea Room in Mentor will provide tea, snacks and a speaker to discuss tea during this turning point in American History. Attendees are asked to bring their own teacup to this event. There is also a $5 fee for attendance, due at registration, which opens Sept. 4. Little Women Movie Night at 6 p.m. on Thursday, Sept. 20, at our Main Branch. Watch the Oscar-nominated film adaptation of Alcott’s beloved tale. Popcorn and refreshments provided. The film is rated PG and families are welcome to attend. No registration necessary. Little Women performance by the Geauga Lyric Theater Guild at 2 p.m. on Saturday, Sept. 22, at our Main Branch. See the story of the March family performed live. The tale may be 150 years old but it still resonates today. Registration opens Aug. 22. Little Women Tea Party for kids at 2 p.m. on Saturday, Sept. 29, at our Lake Branch. Children from kindergarten through sixth grade can celebrate the sesquicentennial of “Little Women” with a tea party of their own. Registration is required and opens Sept. 15. Readers are also welcome to discuss Little Women during two of our upcoming book club meetings. They can join the Monday Night Book Club at 6:30 p.m. on Monday, Aug. 27, at our Main Branch or the Senior Center Book Club at 1:30 p.m. on Wednesday, Sept. 19, at the Mentor Senior Center. All of the programs are free to attend, except for the Civil War Era Tea with the Sisters Tea Room, which costs $5 upon registration. Additionally, we do require that you RSVP for all of these programs, except the Little Women Movie Night. You can register on our event calendar or by calling us. This entry was posted in Uncategorized and tagged Civil War, Geauga Lyric Theater, John Foster, Little Women, Louisa May Alcott, Mentor Public Library, Mentor-on-the-Lake Branch, tea, tea party. Bookmark the permalink.